Now there is a way to improve your balcony safety that is cost effective, easy to install and requires no modifications to your home - a perfect solution for renters. "Anti Grabbity" is a prickly textured strip that fits along the top of your railing to prevent hands from grabbing hold. This makes it very hard for small children to lean over the rail or pull themselves up. 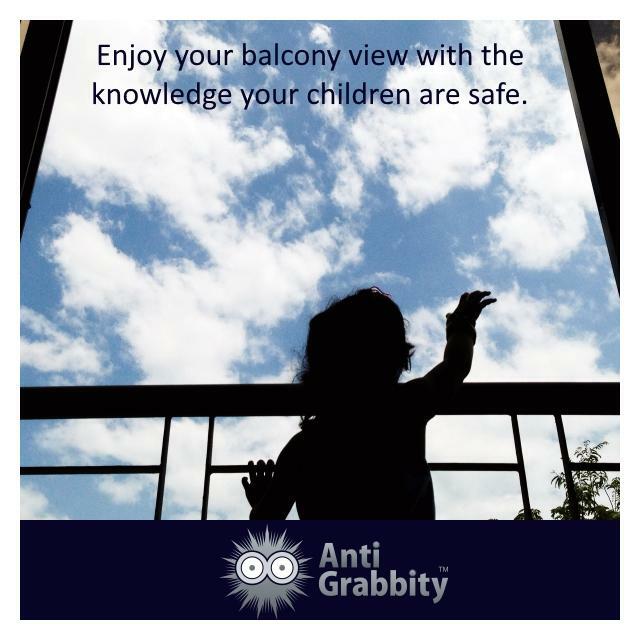 Not just for children either, "Anti Grabbity" is the perfect barrier for reckless adults partying on hotel balconies. Put a stop to planking and dangerous alcohol-fueled behavior. The transparent strips connect together to cover your balcony railing with installation taking only a few minutes. Virtually invisible, they'll keep any strata happy. Do you know your child is safe at night? See your children and know that their seatbelt is on, that they are safe and not in discomfort. 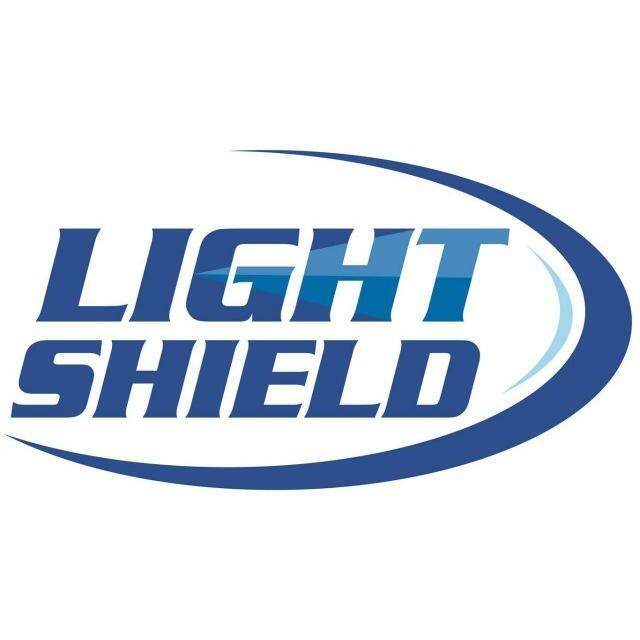 Use Light Shield to monitor your kids 100% of the time and don’t just assume that they are ok.
Offer : 10% discount - quote ABC and the last four digits of your Australian Baby Card barcode. 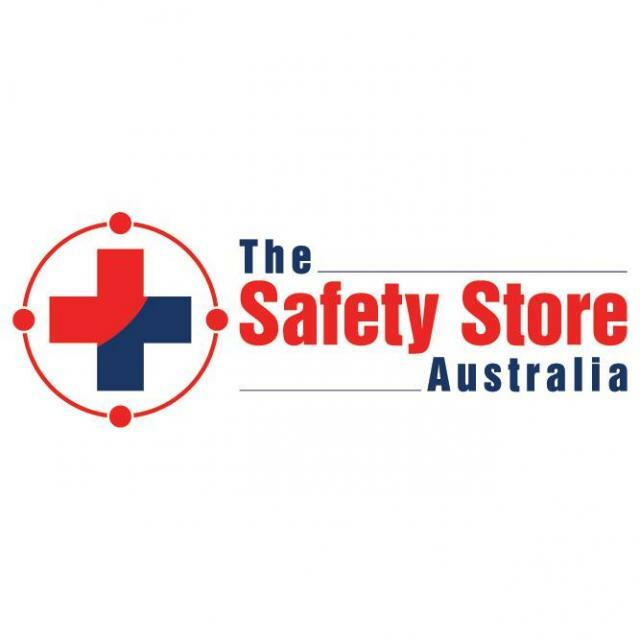 Many basic safety products can help to reduce the risk of injury and even death in the home. Some of these products (such as safety gates and cabinet locks and latches) are obviously designed to keep small children safe, while other products (such as a first-aid kit, fire extinguisher and having a house number that is easily visible from the street) can help to keep the whole family safe. Unfortunately many people don't think much about safety until after an incident has occurred and by then it is often too late. It is essential that we are all pro-active as regards safety, as this can have a significant impact on the well-being of our families. Offer : Discount 10% off all products. Ear Muffs for Kids - Whether you are taking the kids to a loud outdoors event or just doing the mowing, these new products will protect your children's sensitive ears. 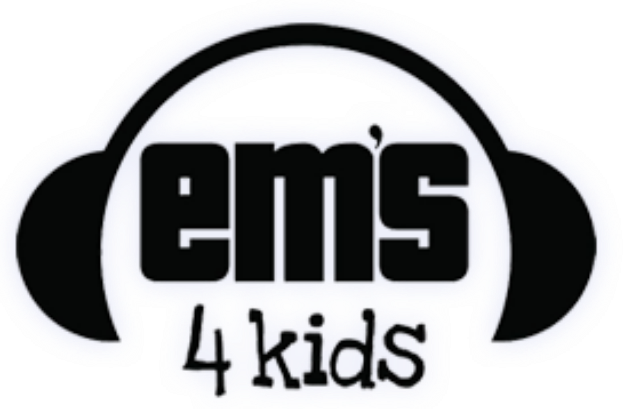 The team at Ear Muffs for Kids offer quick delivery and friendly service. Offer : Visit their website for more details and members just need to enter abcbaby" in the discount code field during checkout to receive 10% off their order.